Cape Cod’s traditional onion lantern design conveys classic New England style. The solid aluminum or solid brass construction and clear seedy glass add vintage appeal. Height from Center of Wall Opening: 9.25 in. Q Is the bottom of this fixture closed or open? Q At what height is the back plate situated? 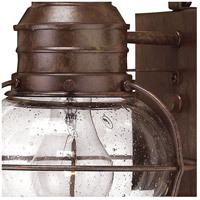 A The Hinkley Lighting Cape Cod 1 Light Outdoor Wall Lantern 2206SZ center of the backplate and junction box is located 9.3" down from the top of the fixture. The backplate dimensions are 4.3" wide and 5.5" high. Here is a link to the Installation Instructions. Q Is the ring top of the light fixture secured to the hook? A The Hinkley Lighting Cape Cod 1 Light Outdoor Wall Lantern 2206SZ is secured to the ring at the top of the loom of the wall sconce and it is also secured to the wall backplate. Q What is the lamp for the LED in the cape cod SKU: 2206SZ-LED? 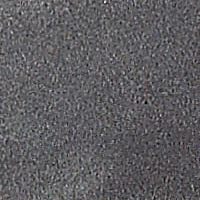 What does it look like as it is very visible? What is the socket for that? 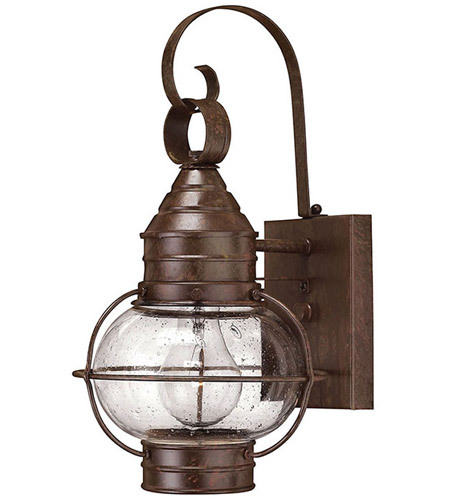 A The Hinkley Lighting Cape Cod 1 Light Outdoor Wall Lantern 2206SZ-LED uses a 'UNI-60' 9W (60W incandescent equivalent) LED. It has a color temperature of 3000K and a rated lumens of 800 Lm. It is puck shaped, so it has a slim profile. 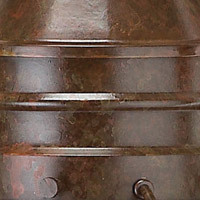 There is no socket, the LED will be located inside at the top of the fixture where the socket is usually located.